It was clear on the Orientation Week that Leon was a leader and doer. Owning a production company he has a passion for music and writing. He shared a song with the other Growing Talent Associates that he’d written for his young son Matthew. A beautiful tribute set to rap. It worked really well…..
For his Social Enterprise challenge he used his media experience to devise a unique experience for your people in danger of or already experiencing some kind of addiction to understand their triggers, share their experience with others and get help appropriate to them, A by product was the support family and friends would get from watching this journey unfold. Kids Today involved filming a small group of young people over 12 weeks to give invaluable learning for teachers and parents who could watch the film on YouTube at their leisure and understand what works and what doesn’t. 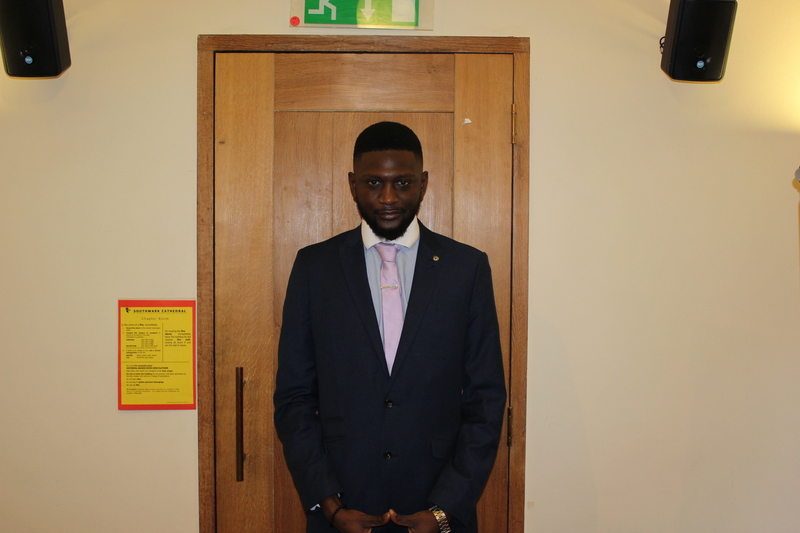 Joining Pertemps as a junior recruitment consultant on Monday 6 February, Leon had arranged his first client meeting yesterday – 9 Feb! Starting to build his recruitment business empire already……..!